Segment 1: PG's family pushing him to LAL? 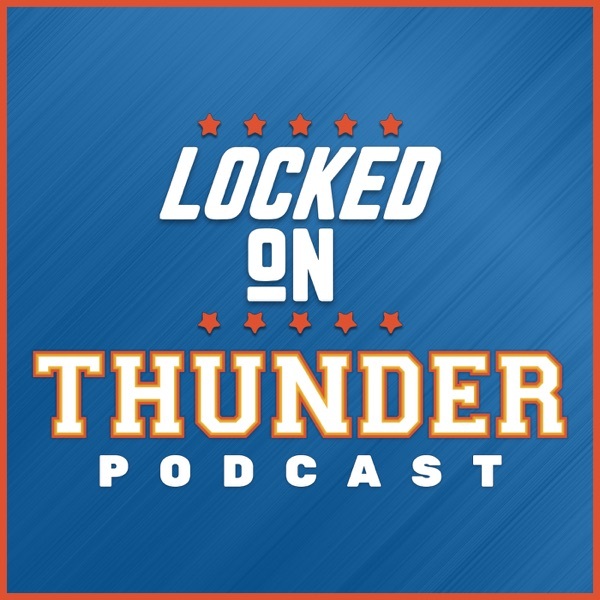 Russ takes all the spotlight in OKC, why is it OK for LBJ to steal the spotlight but Russ? Kawhi is meeting with Pop in LA, trying to keep your team together and when is it not worth it anymore? Segment 2. Brian Davis get's let go. I have to be careful when talking about this. Sam Presti is going to speak on Thursday night, can't imagine there would be a lot of questions about the two draft picks. Division 3. Dwight Howard on his way to the nets. Net dump 17-million in salary, have space for two max contracts, but we need to quit talking about Brooklyn being a destination.